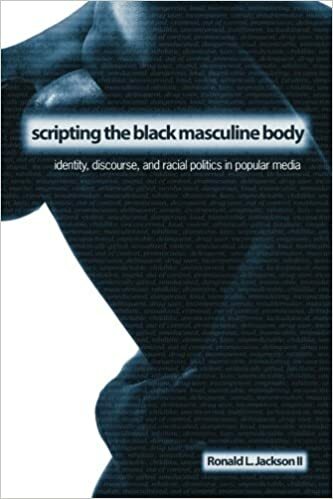 Scripting the Black Masculine physique strains the origins of Black physique politics within the usa and its modern manifestations in renowned cultural productions. 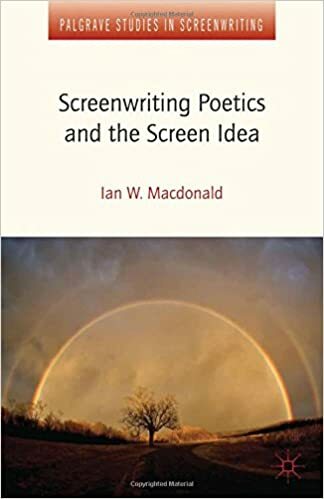 From early blackface cinema via modern portrayals of the Black physique in hip-hop tune and picture, Ronald L. Jackson II examines how African American identities were socially built, constituted, and publicly understood, and argues that well known song artists and picture manufacturers usually are complicit with Black physique stereotypes. 49 Martin Schmidt has detailed how in 1937 Rudolph’s works were banned, his woodcuts confiscated and the sale of his paintings was forbidden. He had enjoyed a degree of protection under Ferdinand Dorsch, the Director of the Art Academy; however, this was no longer the case after the death of Dorsch, and Rudolph’s contract at the Academy came to end in 1939. 44 After the Dresden Bombing In February 1945, immediately after the destruction of Dresden, Rudolph began to draw the ruined city centre. 47 Chapter 7 analyses a range of post-1990 documentaries about the bombing of Dresden. 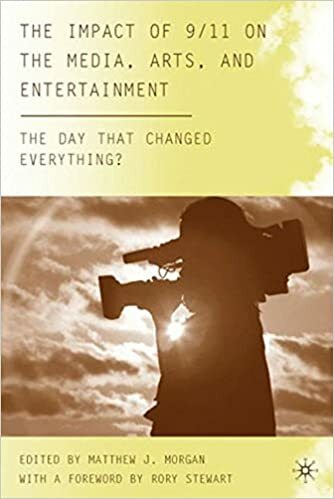 Starting with a range of DEFA (Deutsche Film-Aktiengesellschaft) ‘rubble films’ and documentaries that were made in the immediate postwar period I track how these films, in spite of their strong ideological commitment to a socialist future, shift between recording loss and embracing renewal. 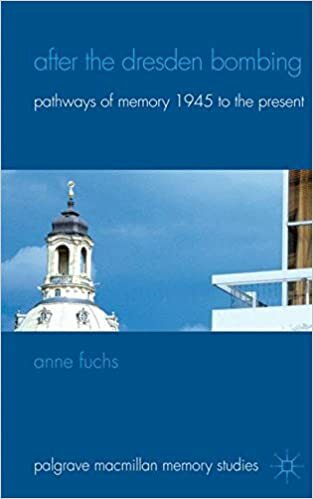 Turning to recent documentaries about the bombing of Dresden, I then explore the 20 After the Dresden Bombing re-fashioning of the memory of this event in the public domain since unification. As such it is particularly suited to communicate the excessive effects of warfare from an ethical perspective. The chapter then returns to the German scene by analysing poetic responses to the destruction of Dresden. Durs Grünbein, who was born in Dresden in 1962, is one of the most renowned contemporary German poets. His cycle Porzellan. Poem vom Untergang meiner Stadt (Porcelain. Poem about the Demise of My City, 2005) explores the Dresden impact narrative as a ‘chosen trauma’ (Vamik Volkan) with massive transgenerational effects.